Music themed products for musicians and music lovers! The item you are looking for ([DISCONT-ITEM]) has been discontinued. 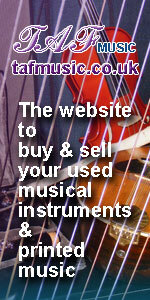 Please browse our website for other music themed gifts, personalised gifts for musicians or other gifts.